Lemon Grove Academy strives to provide students with the best education possible. We understand that students have different learning strengths and needs, we are pleased to begin the 2017 L.G.A Soccer season. Students are selected for this special program based on their school attendance and academic performance. All potential players will be required to attend a mandatory 3 day tryout process and provide 2 references of recommendation from core course teachers. Lunch time soccer will be offered daily for student/athletes. Participants must check in with coach daily for attendance. Only Lunch time participants are eligible to play in L.G.A-M Soccer League. 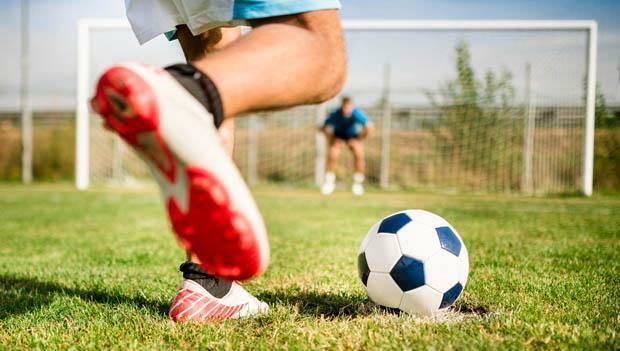 Players must attend at least 3 lunch time soccer games to be able to play in weekly league games. The league will last the length of the school year. We will have 2- 3 seasons within the league. Each season will have a championship game and an all-star game. Only Lunch time participants are eligible to play in L.G.A-M League play.